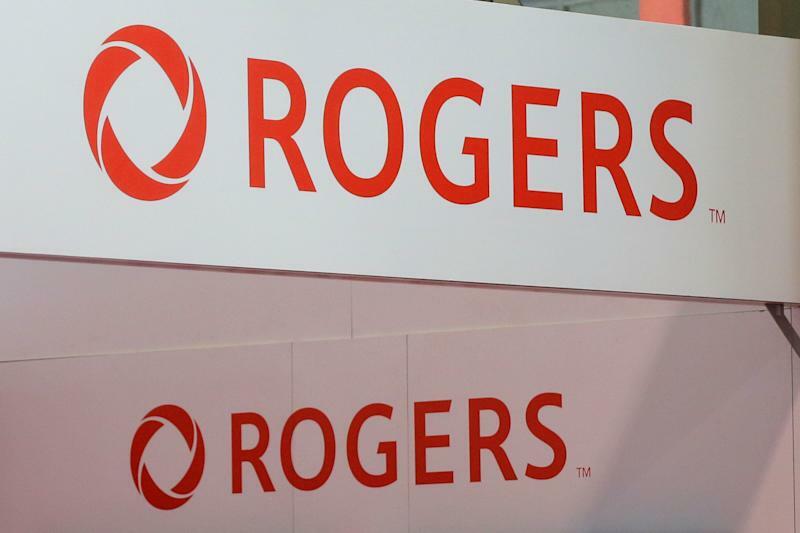 Rogers Communications Inc. (RCI-B.TO) has entered into an agreement to sell its print media brands to Toronto-based St. Joseph Communications (SJC). The deal includes well-known publications like Maclean’s, English and French versions of Chatelaine, Today’s Parent, HELLO! Canada, and digital-only publications FLARE and Canadian Business. Financial terms of the deal expected to close in April have not been disclosed. All current Rogers Media Publishing employees will be offered employment, the companies said. “It was a difficult decision, but one we believe is right as we accelerate our strategic vision and reposition our media business for the future,” said Rick Brace, president of Rogers Media, in a news release on Wednesday. SJC is Canada's largest privately owned communications company. It’s roster of publications includes Toronto Life, FASHION Magazine, Weddingbells, Mariage Québec, Where, Ottawa Magazine and Quill & Quire. “Bringing together two talented teams and many of Canada's most celebrated magazine brands is an important opportunity for SJC, the media industry and our country,” Tony Gagliano, executive chairman & CEO of SJC said in the release. Rogers slashed about one-third of its struggling digital content and publishing team in June, eliminating 75 full-time jobs, bringing the team’s headcount down to 150. The company cited “headwinds” facing the industry as it grapples with declining advertising revenue and changing reader habits. The Globe and Mail first reported that the Toronto-based telecommunications and media company wanted to exit the publishing business last August. In December, The Globe reported a group of Rogers Media employees crafted a proposal to buy five of the company’s remaining print magazines in a bid to save jobs, following the failure of a deal with Roustan Media Ltd., publisher of The Hockey News. Rogers sold its MoneySense personal finance website to Ratehub Inc. for an undisclosed amount last November.